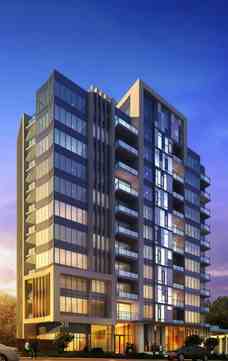 Coming soon an intimate, boutique condominium, just steps from the Yonge and Sheppard Subway. An exclusive, one-of-a-kind address in a vibrant North York community, FLO Condos captivates you with its sleek modern architecture, cool amenity spaces and contemporary design. Main Intersection : Yonge St. & Avondale Ave.